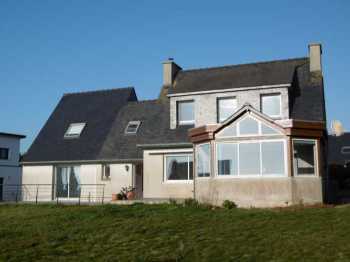 AHIB-3-M1982-2914843 Huelgoat Area 29690 Attractive 3 bedroomed stone house with a garden, totally renovated in a pretty hamlet! 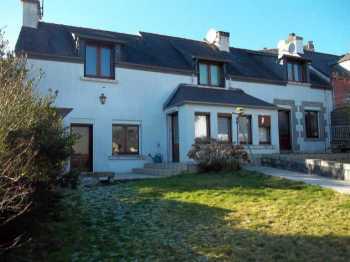 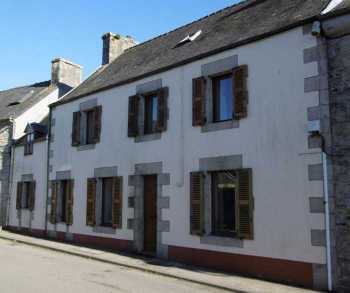 AHIB-3-M1981-2914841 Huelgoat 29690 Superb 5 Bedroom Neo-Bretonne all modernized in a lovely area of Huelgoat village! 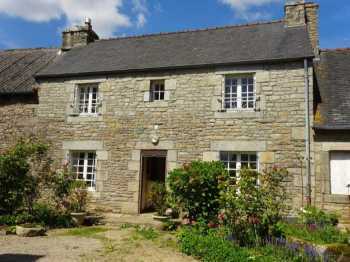 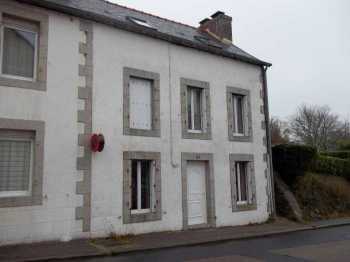 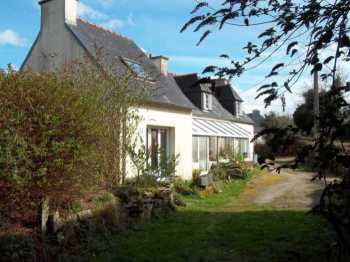 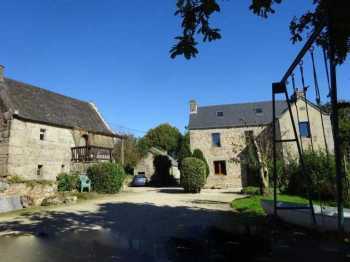 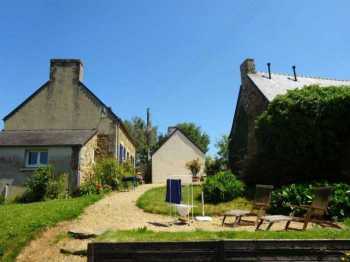 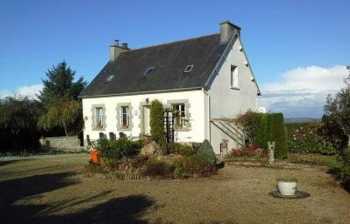 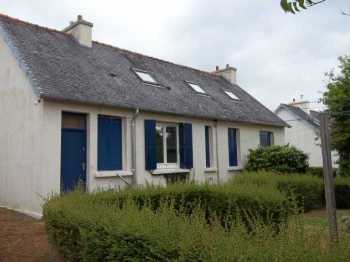 This very attractive large Neo-Bretonne is in excellent condition, ready to move in, absolutely nothing to do. 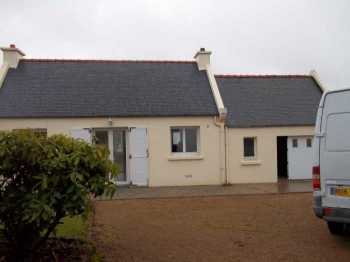 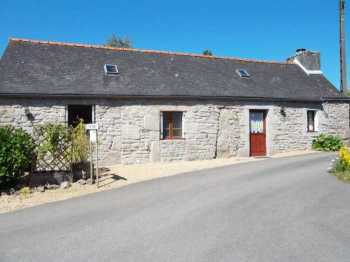 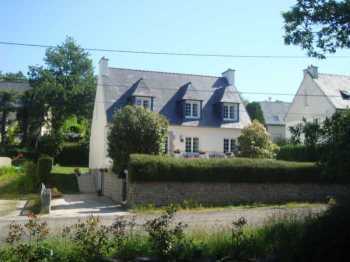 AHIB-3-M1960-2914825 Huelgoat 29690 The perfect 'Lock up and leave' furnished cottage for your holiday in Brittany! 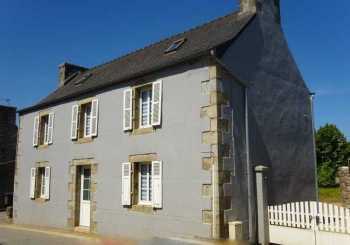 Located in a nice little hamlet, this very traditional stone house has been totally renovated, high standard renovation, in excellent condition, nothing to do, just bring your suitcases to come on holiday and enjoy the environment. 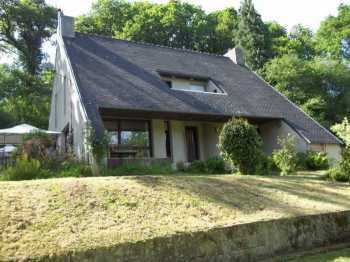 AHIB-3-M1944-2914819 Chateauneuf du Faou Area 29520 A very attractive architect's house hidden in a beautiful woodland area with over one acre of land! 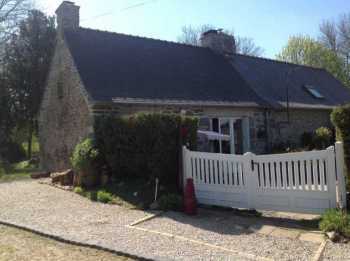 Located only 5 minutes drive from a nice little town, this large property is situated in a very nice and quiet environment, at the end of a little lane, in a cul de sac, surrounded by a woodland area. 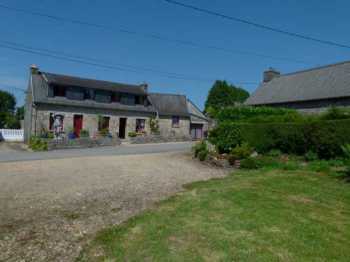 It is not close to neighbours or roads. 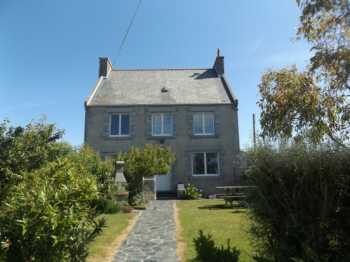 The house is just a stones throw from the centre of the town - a Petite Cité de Caractère. 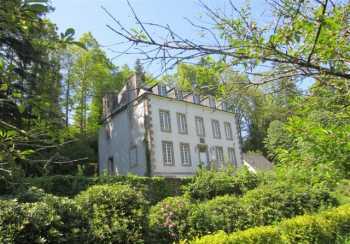 An attractive historic town with several restaurants, bars, supermarket, bakery, lively weekly market and a beautiful lake.